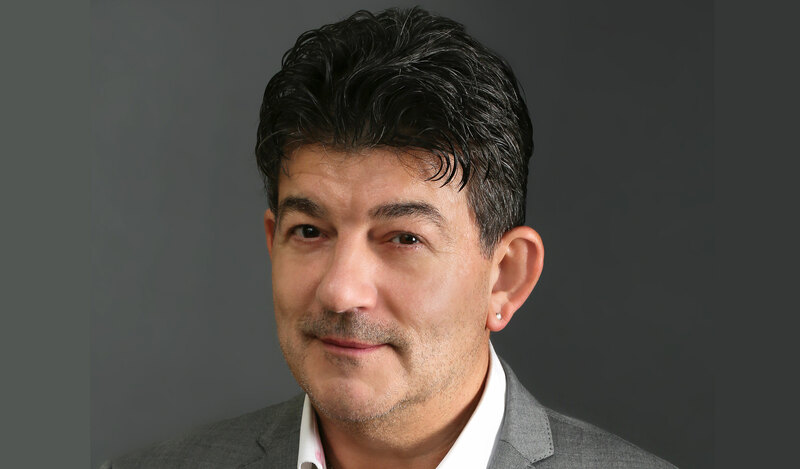 Best known from his starring role in the original cast of Eastenders as “Nasty” Nick Cotton, John Altman comes to Ryedale to talk about his recently published autobiography, In the Nick of Time. A life both in and beyond Albert Square, lived to the full, featuring the sheer hard work of an early career in theatre to success on stage and screen. His career has seen him work alongside Ian McKellan, Gary Oldman, and Garry Cooper and as part of the rebel alliance, fly an X-wing fighter. 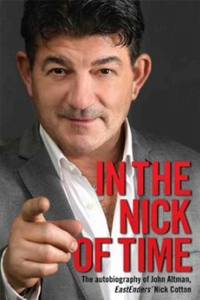 From the raw cult classic of Quadrophenia to the smooth talking Billy Flynn in Chicago, John’s tale is interspersed with epic travels, occasional mishaps, love, addiction, personal battles and heavy metal music. Sponsored by The Old Lodge Hotel.